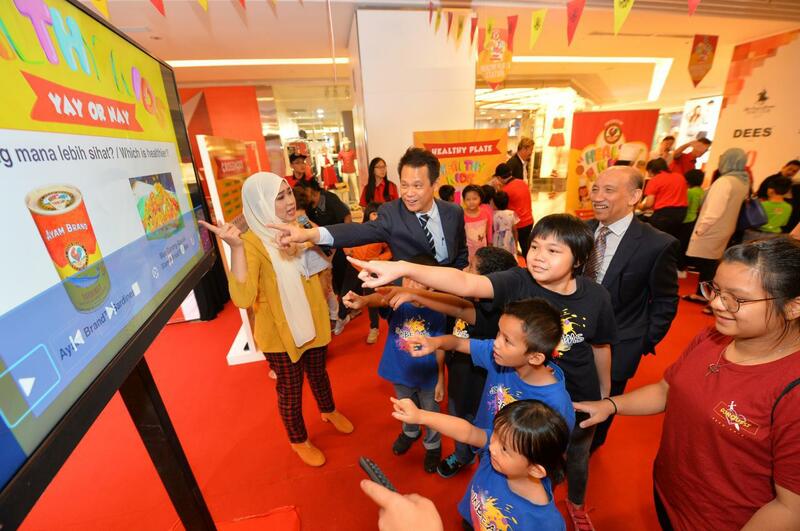 The Ayam Brand e-Charity was launched at the finale of the Healthy Kids Food Festival part of Ayam Brand’s 11 th consecutive CSR, held at Sunway Putra Mall, here today. Cumulatively the brand has contributed 1,404,000 healthy meals for charity, benefitting approximately 20,000 people from 482 charity organizations, with 358,920 meals distributed this year. 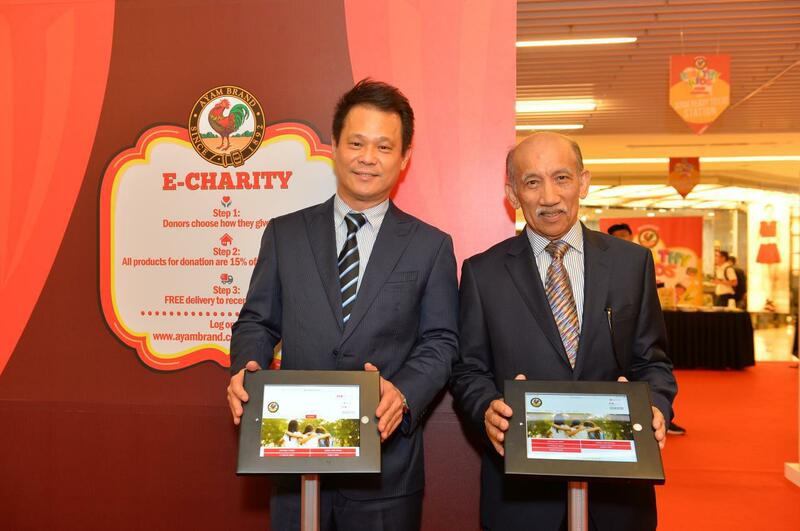 According to Ayam Brand™ Chairman, Yang Mulia Tunku Dato’ Mu’tamir Bin Tunku Tan Sri Mohamed, everyone should have easy access to charitable giving, and e- platforms such as the Ayam Brand e-Charity site make it easier to contribute. 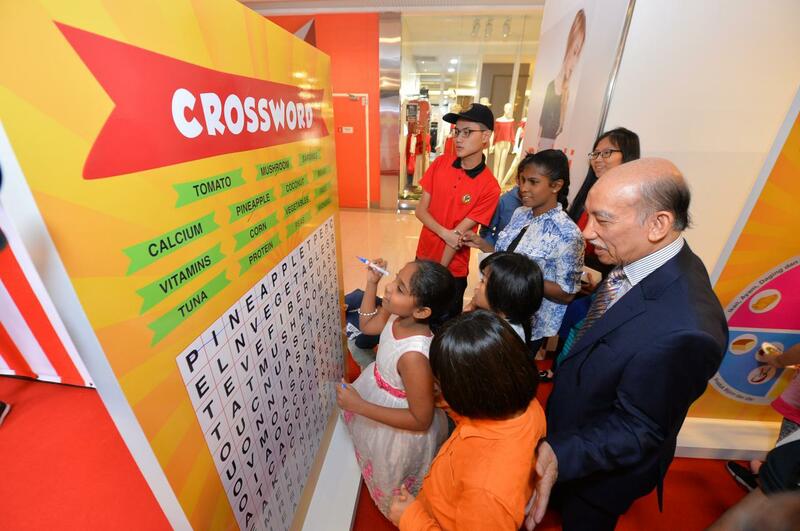 “Food is a basic necessity, and nutritional food is especially important for developing children, and senior citizen. 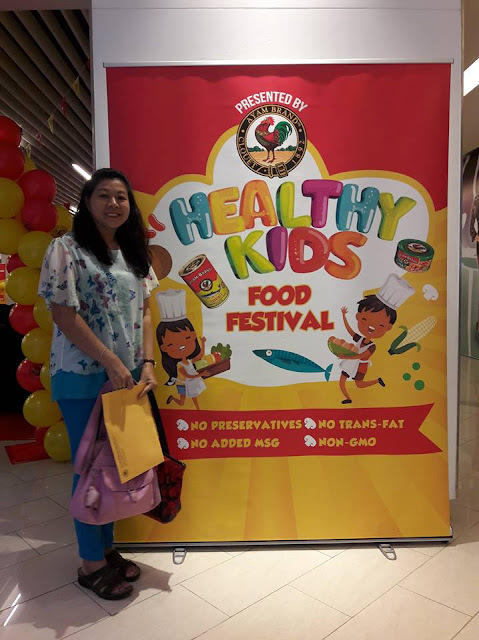 However, children and seniors at NGOs may not have access to some types of food such as Omega-3 and protein rich foods like tuna and sardines that are essential for their physical and mental well- being. 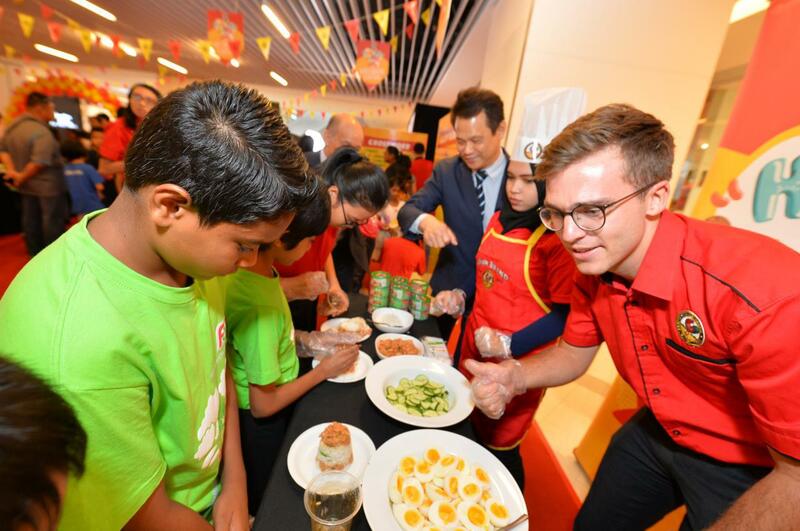 Ayam Brand has these foods in preservative-free, no MSG added formats, and now we are proud to make these accessible to more people, so that they can gift good food to those who need it most,” mentioned Tunku Dato’ Mu’tamir. 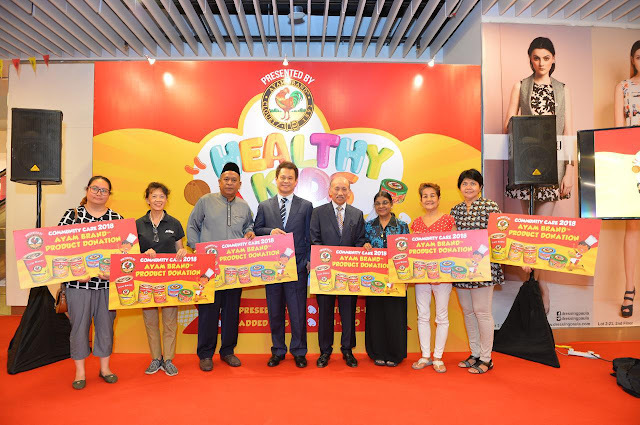 With Malaysia named as one of the ASEAN countries that has the highest prevalence of obesity among children and adolescence with 23.7% of our children and adolescent being obese 1  , this community care campaign is timely. Obesity can be linked to eating habits that are learned from young with overweight children often becoming overweight or obese adults. Cultural factors are a contributing factor. According to Pastor Victor Maniam, a representative from Yayasan Sunbeams Home, the contribution of Ayam Brand™ products appreciated as it is a healthy, fast and convenient addition to their daily diet. 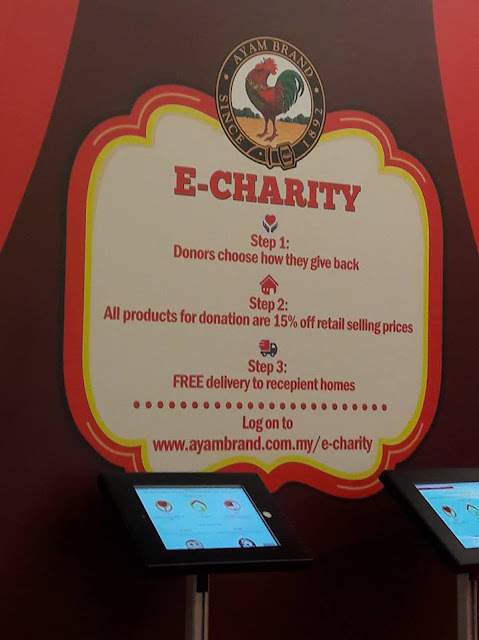 “We are grateful to Ayam Brand™ for inviting Yayasan Sunbeams Home to join in this event and for the generous contribution of their convenient, nutritious and delicious products. 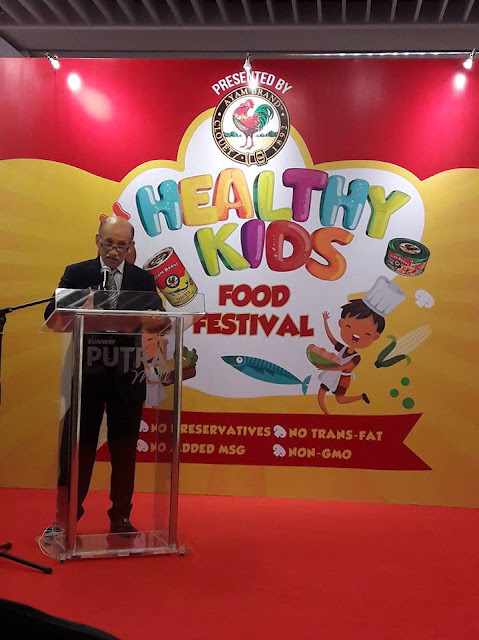 We will be running some of the workshop activities at Yayasan Sunbeams Home soon because it can help the kids pick up healthy eating,” said Pastor Victor.